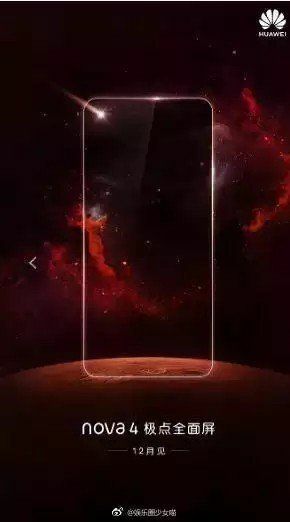 The Huawei Nova 4 could be an upcoming smartphone because according to an alleged promo poster that has surfaced online, the device might be launched in December and may be accompanied by a lot of aesthetic alterations. 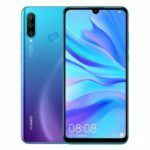 The Huawei Nova series consists of two devices that are aimed at the younger generation with its vibrant colors, impressive hardware specifications and a strong focus on cameras. The high-end model is called Nova 3 (Review), while the mid-range handset is the Nova 3i (Review). Since the release of these two phones, there has been no news circulating about the Nova 4, but here is a surprise very few of us expected. A promo poster of the device has shown up online, revealing some interesting design choices that the Chinese manufacturer might employ when it is launched. 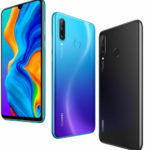 Since the younger generation of smartphone users enjoy a handset touting a unique design, the Nova 4 could appeal to this specific group of people. 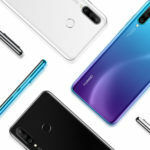 After careful examination of the Huawei Nova 4 teaser, we have concluded that there are going to be a few notable changes when comparing it to the Nova 3’s design. 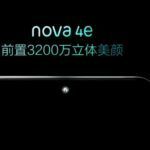 First, the Nova 4 will have a higher screen-to-body ratio, owing to a change in the display manufacturing process. 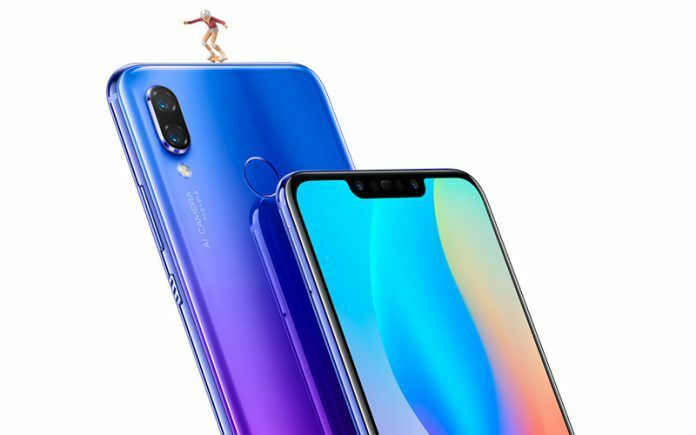 Instead of housing a wide notch at the top, the Nova 4 is expected to sport an In-display camera at the front which will be used for capturing selfies and creating Animoji-like emojis. However, just a single camera cut-out at the top-left-corner in the teaser could mean the device might not support 3D-capable facial recognition unless Huawei has figured out how to integrate the camera sensor with other components under that single circular lens cut-out or to use facial tracking using the single camera. More evidence suggesting the upcoming Nova 4 will sport an in-screen can be seen in the leaked image. 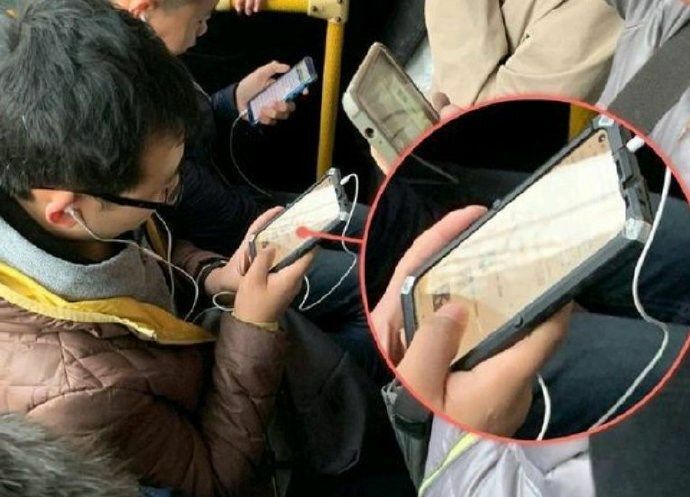 The user is holding the device wrapped in a bulky case, camouflaging it while commuting on a bus. 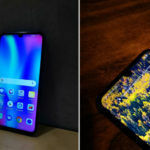 The user might be testing the device for bugs that can be addressed later and the case might serve to obscure the key details of the Huawei Nova 4. However, the in-screen camera can still be seen, despite the poor image quality. While we discuss these changes, what sort of upgrades can be expected from the hardware category? With Huawei already having launched its Kirin 980, this 7nm FinFET is expected to power the Nova 4. This will make the smartphone a portable powerhouse, and a smarter one at that, thanks to the next-generation NPU that comes courtesy of the Kirin 980. The phone will most probably have an LCD screen and a rear-facing fingerprint reader. If Huawei could also bring a higher capacity battery and some camera improvements with the Nova 4, it could offer tough competition to phones like the ASUS Zenfone 5Z and the OnePlus 6T. The Nova 4 could also come pre-installed with Android 9 Pie-based EMUI 9.0 software. The Huawei Nova 4 does not have an official launch date, but looking at the pattern of previous smartphone launches under the same series, we can expect the device to be unveiled in December. To remind you, the Nova 2S was launched in December last year, followed by the Nova 3’s inception on July 18, 2018. If the Nova 4 does come forth next month, it will most probably be arriving in India at the start of 2019. 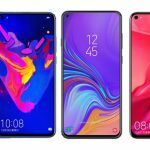 The hardware upgrades and design improvements should mean the Nova 4 will cost more, and it can also mean the price of the Nova 3 is reduced drastically. This will make the latter a more attractive purchase down the road. A cheaper variant of the Nova 4 called the Nova 4i could be introduced, sporting a Kirin 710 coupled with a unique color scheme to popularize in the younger female smartphone markets. Not sure if it is Nova 4.